Booking Process - Hire is simple and risk free. Step 1: Pick Your Castle! Choose from our range of castles games and inflatables on the website. 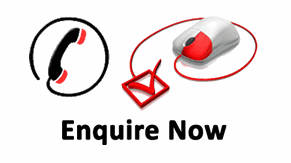 After you know what you want then give us a call on the number at the top or fill in the booking form. Once we have arranged all the details your good to go! Step 2: Peace Of Mind. Once you have booked with us you will recieve a confirmation of your booking. So you know the equipment you want is reserved for you, deposit is optional we prefer to take the money on the day that way you can be sure your happy with the castle. Step 3: Need To Cancel? Step 4 Kick Back & Relax. Step 5 After The Event.